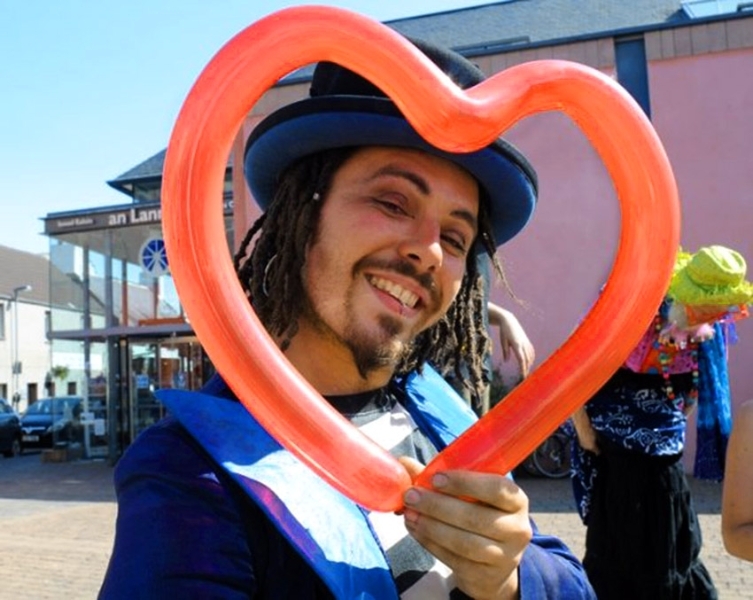 The origins of balloon modelling are a bit of a mystery, but are thought to date back to the magicians and circus performers of early twentieth century America. 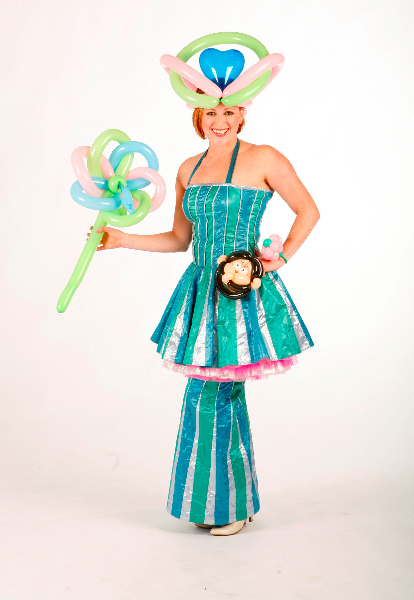 Balloon modelling is now a popular act at events for all ages, especially village fetes, circus themed events, festivals and children’s parties. 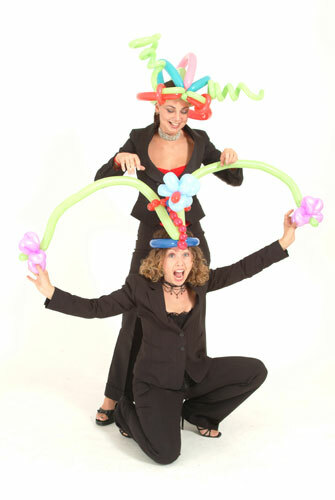 Hafla Entertainment’s balloon modellers are available for walkabout acts at your event and can come in character to suit your theme. 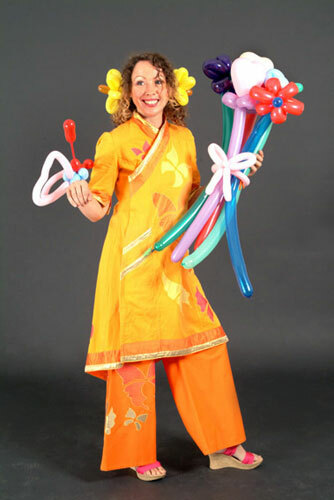 All balloon modellers are multi-skilled artists and may also be booked as stiltwalkers, bellydancers, fire dancers, glow performers, jugglers and more. 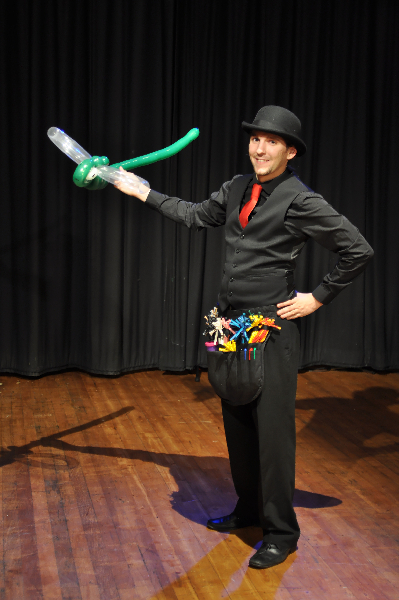 A few of our balloon modellers have advanced training and can produce elaborate creations such as penguins or crossbows! 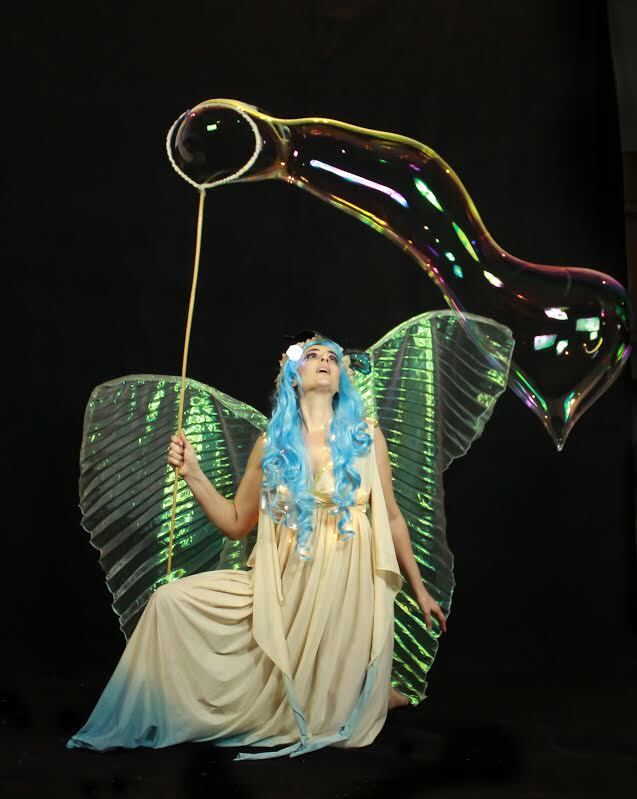 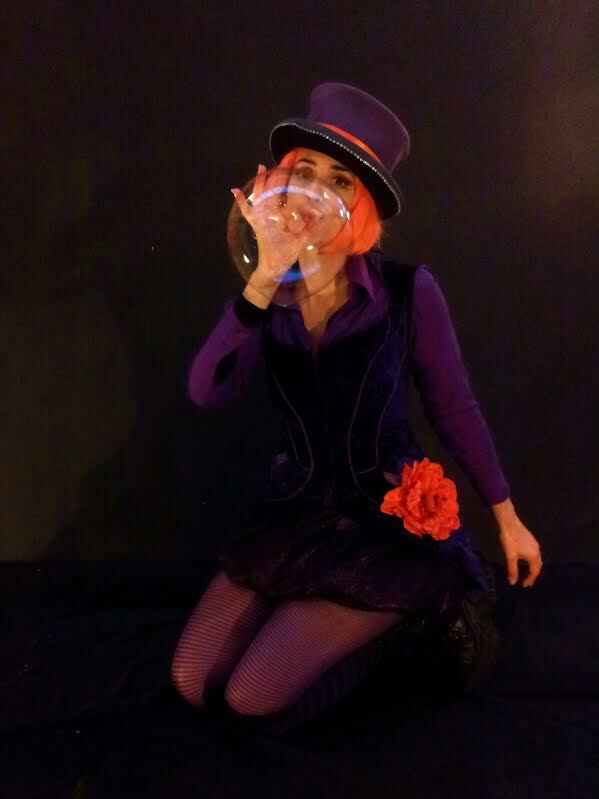 We also offer a bubbleology act–giant bubbles to delight your guests. 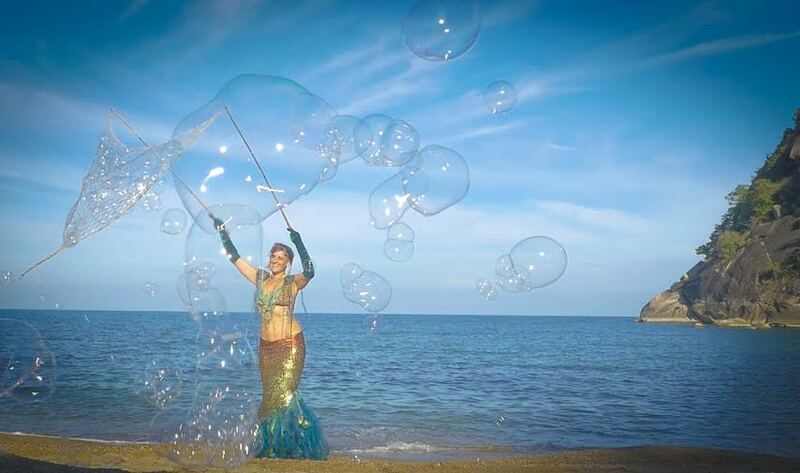 Performers have a range of costumes, including Willy Wonka, mermaids/under-the-sea, and circus.